Yesterday, Troy Tulowitzki made his Toronto Blue Jays debut. Troy played like the all-star he is. He made his routine plays, but one of his defensive plays that he made was a nice jump throw to second for a force out. Tulo is the Best shortstop in the MLB. 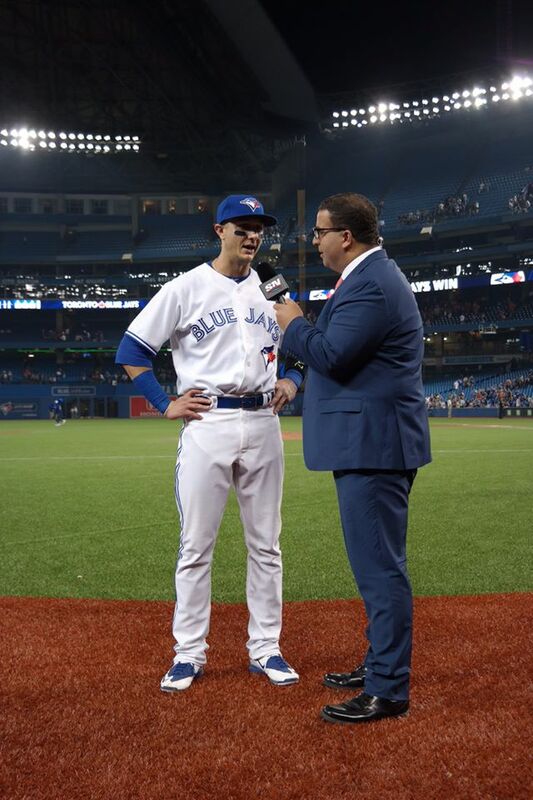 Tulo looks good in Toronto blue and will try to lead them to another World Series, but they need to win the division. Well enough talk, lets get to the hitting side of tonight’s game. Tulo at the plate went 3 for 5. His 3 hits collected led to 3 RBIs. He hit 2 doubles and a home run. His homer was a no doubter when the ball met the bat. He scored 3 times. Tulo murdered the Phillies. Photo Via Toronto Blue Jays official accont on Facebook.